The University of Pisa is a state-owned public university, one of the oldest in Italy, it was founded in 1343. It offers a wide range of courses at the BSc, MSc and PhD level, but it is especially known for its science and engineering branches. 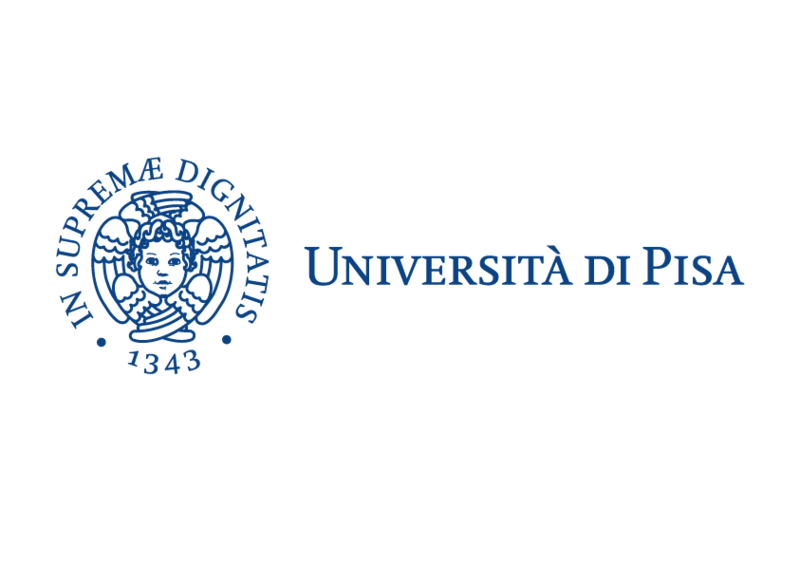 The University of Pisa and,within it, the Department of Information Engineering (DII), has been involved in many European projects. Members of the DII are/have been involved in projects regarding cybersecurity in networked embedded systems, automotive and aeronautical communication networks. In the European context, they have participated to FP6, FP7 and H2020 projects. At the national level, they have been awarded MIUR grants for projects focused on wireless networks and optimization.